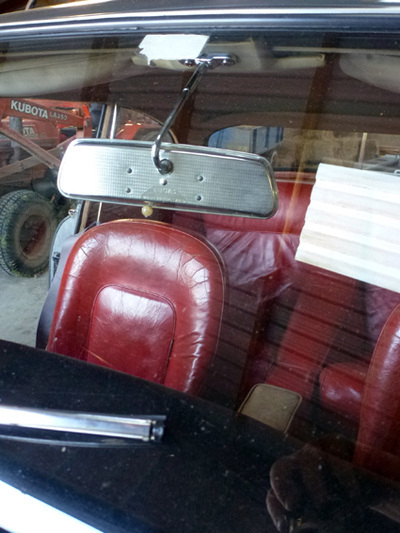 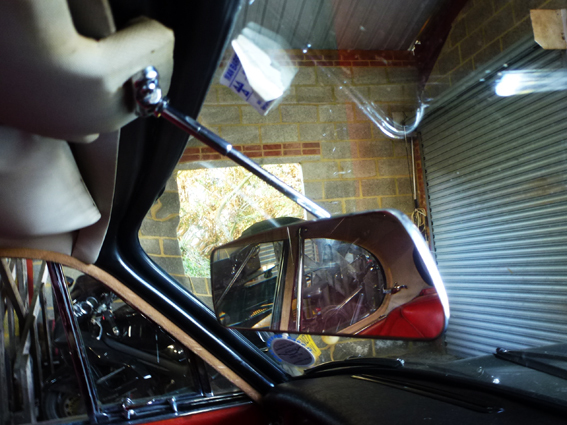 I don't know if people in the 1960's were smaller or taller than we are now but I found that I could not adjust the Jensen C-V8 mirror to get a good view of what was going on behind. 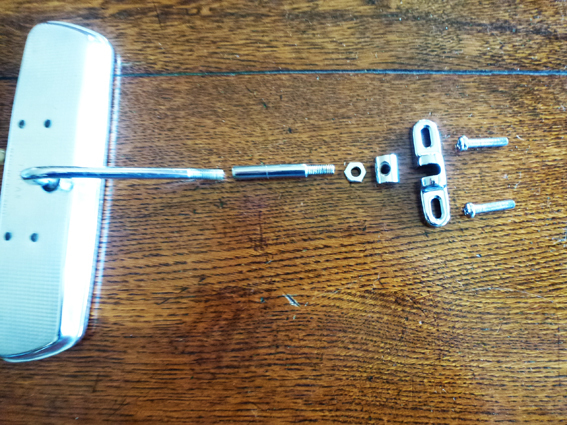 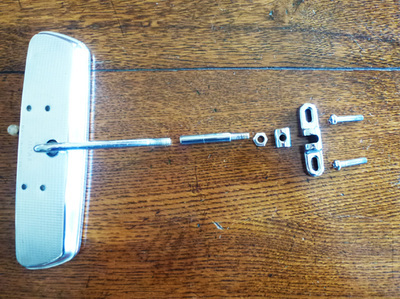 So I came up with the idea of extending the mirror stalk about 2 inches (5cm). This small change has made a world of difference. 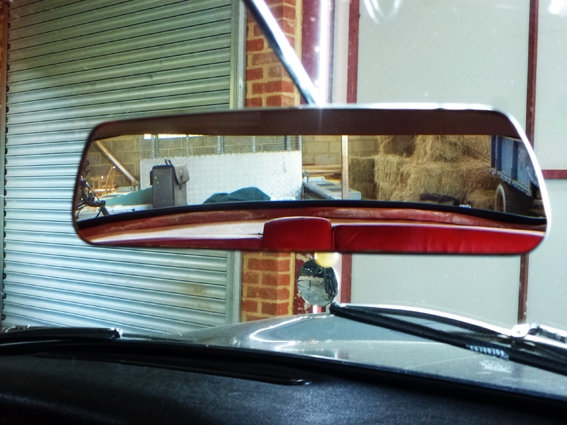 Now I can see clearly out of the back without moving my head around all of the time. 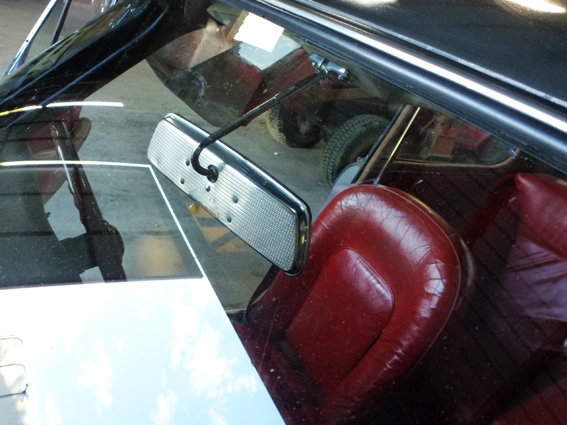 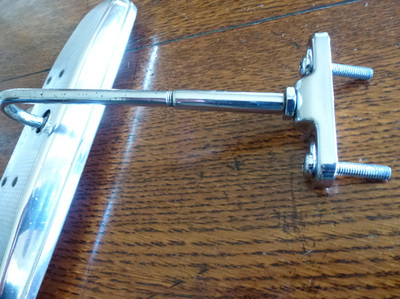 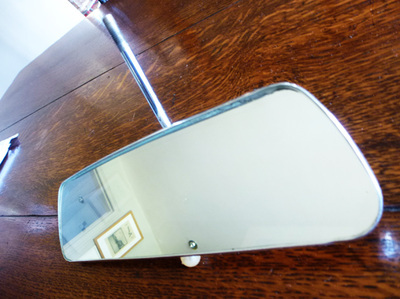 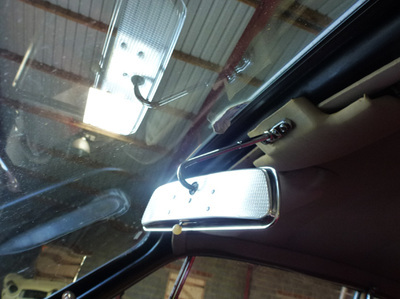 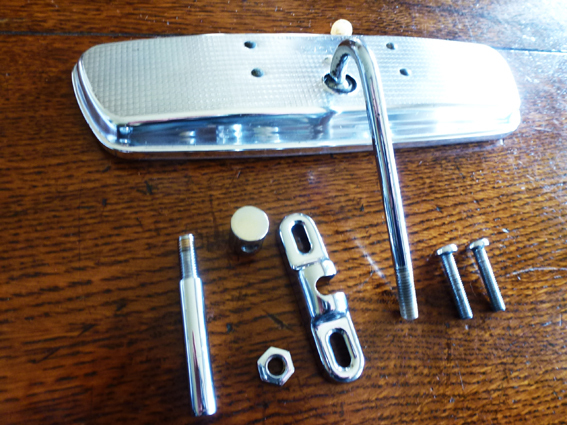 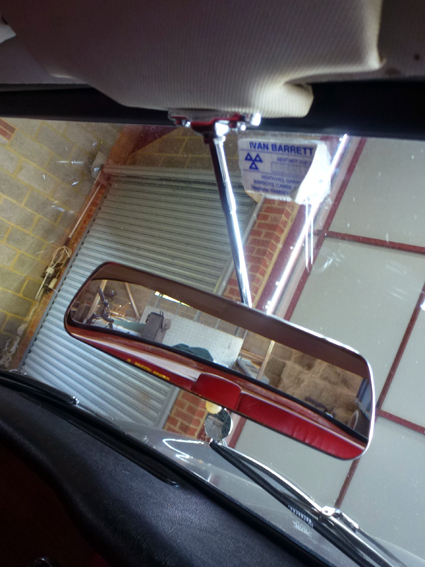 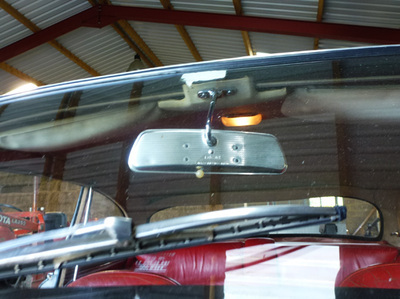 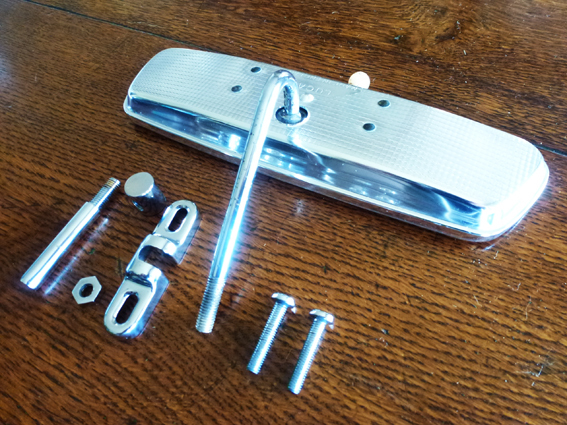 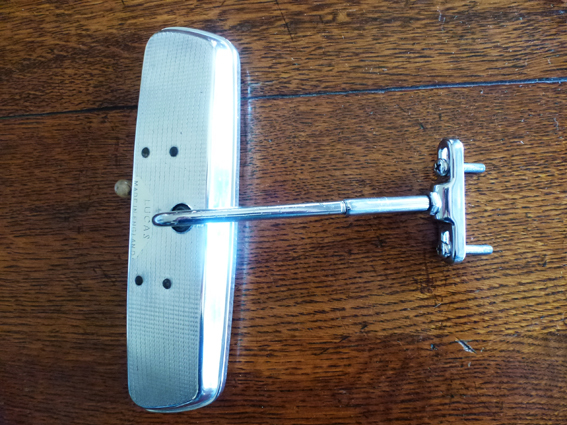 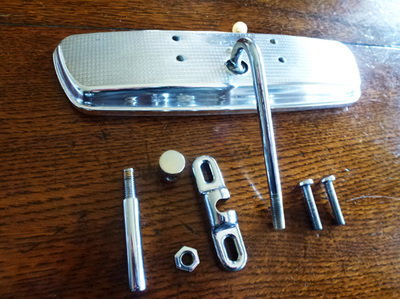 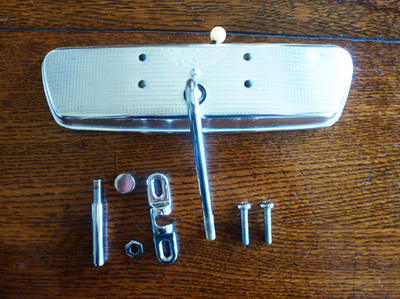 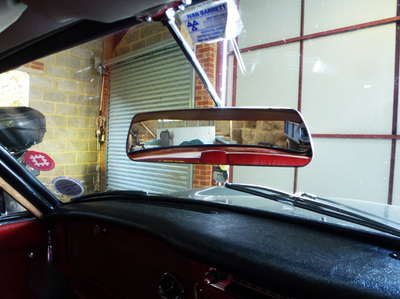 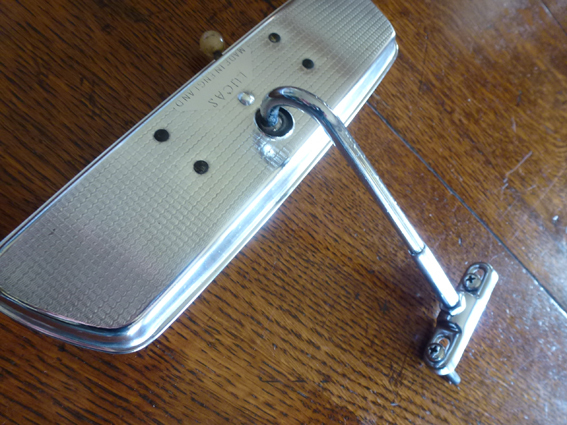 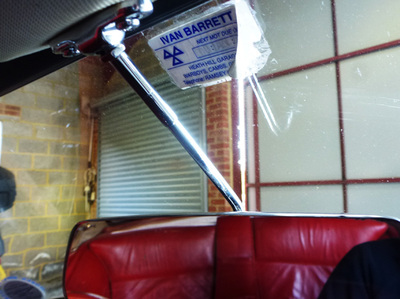 The extension piece is also very easy to remove if originality is important so you can drive around being able to see out of the back safely then remove it when you want to enter a concours competition:-) I also replaced the glass whilst I was at it and rechromed what I could. The main stalk is not removable so that can't be rechromed. 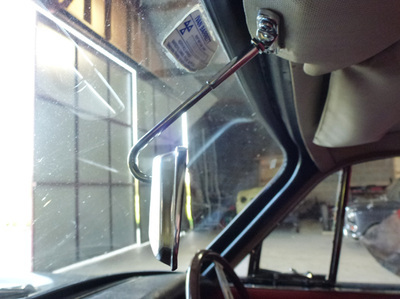 - You can click any of the pictures to get a larger picture.